Summary: Difference between Trackball and Mouse is that trackball is a stationary pointing device with a ball on its top or side. To move the pointer using a trackball, you rotate the ball with your thumb, fingers, or the palm of your hand. 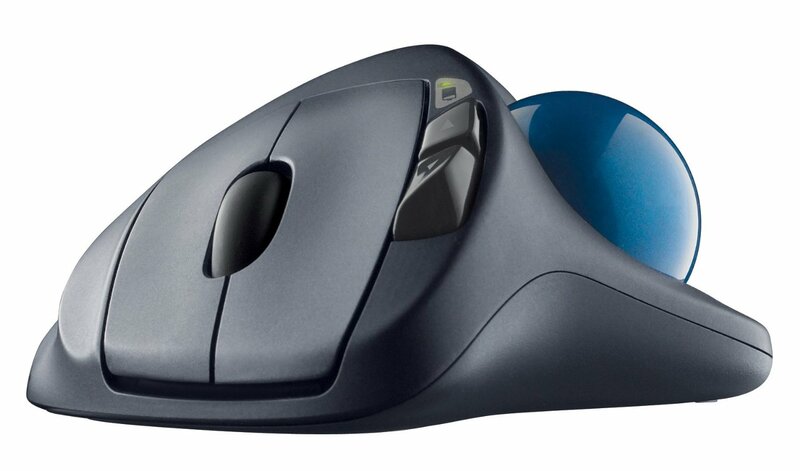 While mouse is a pointing device that fits comfortably under the palm of your hand. With a mouse, users control the movement of the pointer.